Life is what one makes of it. Live with happiness and joy. One shouldn’t be trapped in dogmas with respect to peoples thinking and opinions only follow the heart. 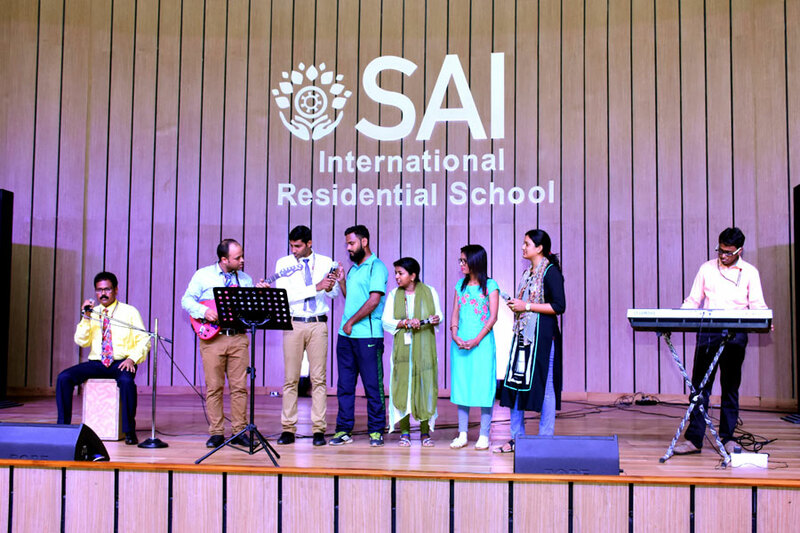 The teachers of SAI International Residential School put up a musical extravaganza on July 10, 2018 and also brought the mantra of life, face to face with the students i.e. love, work and entertainment. To succeed in life one must follow the path of love, empathy and compassion. 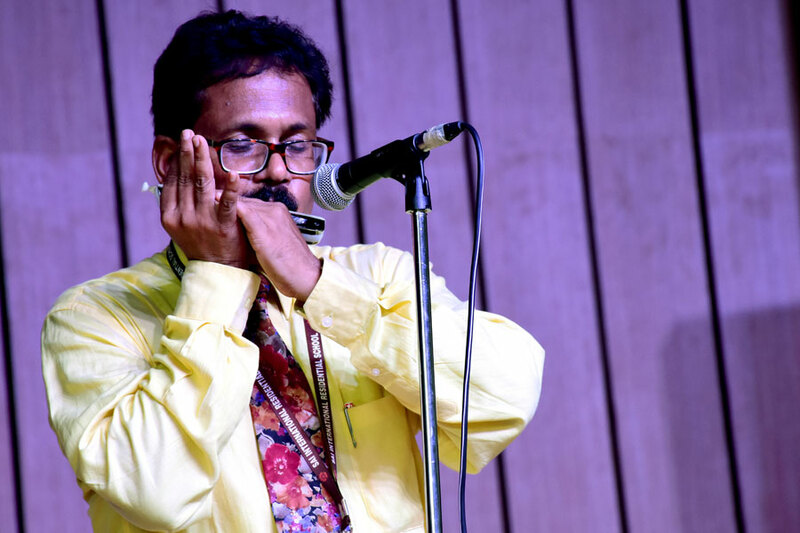 The session stressed upon the mantra of love, work and entertainment, love for parents and the humanity, duty towards studies and work and entertainment for the emotional self. 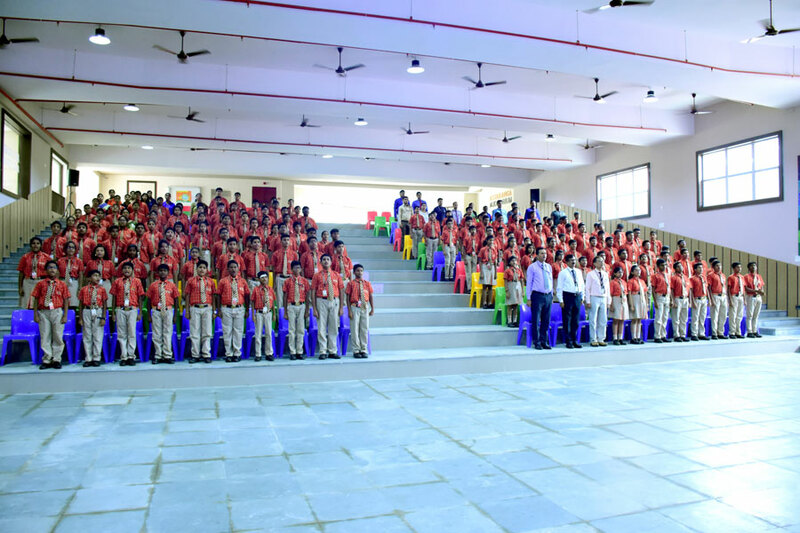 Students got insights on life values and emotional skills. It was a day of learning for the students of SIRS. Students and the fraternity of SIRS got thoughtful after the session and got motivated.